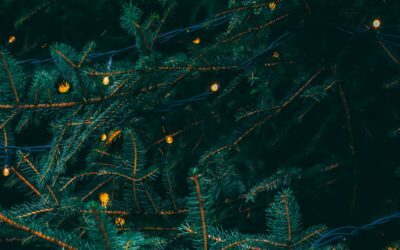 For the urbanites on your Christmas list, Altitude Sports has a variety of gifts that are sure to be the highlight of their Christmas. Whether they’re living the urban life by choice, for work or for studying, this gift guide will ensure that any gift you choose will be a winner. A big part of urban life is style but during the winter months, style that is also functional and practical is necessary. When you don’t have to decide between looking great or feeling comfortably warm, you’ve made a good choice. Whether you’re looking for a warm and stylish winter coat or a pair of snow boots that are just as classy as your work attire, we’ve got the selection you need. 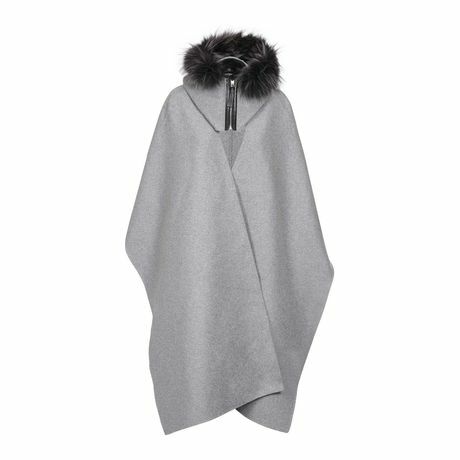 A stylish twist to a regular cape, the Mackage Helina adds a stylish look to your urban outfit. Step out on the milder, dry days with the Helina as your top layer and a cozy sweater and some layers underneath. Pair it nicely with a chic pair of boots and a handbag and you’re ready for the runway. Matt & Nat’s Baxter Tote is the perfect oversize handbag for the urban fashionista with a lot of belongings to organize. 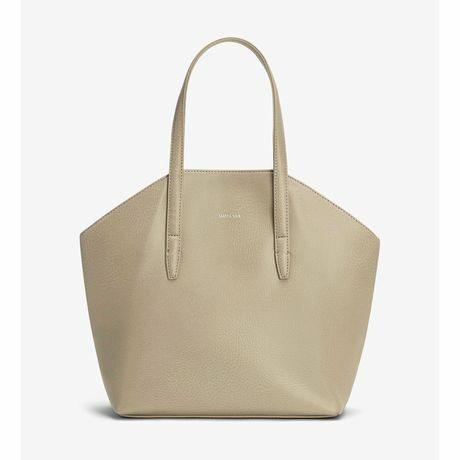 Made from natural, vegan materials, this bag is a smart and chic present that will surely be a favourite. 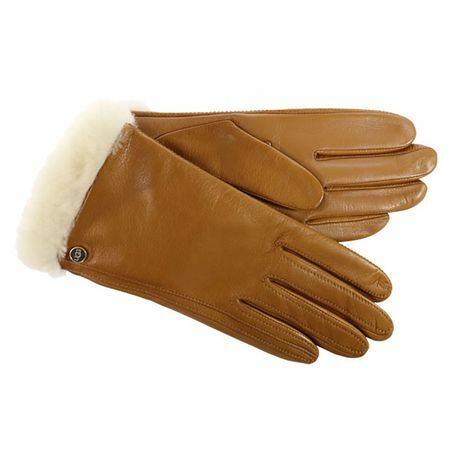 The style of a fashionable leather glove meets the warmth of UGG Australia sheepskin products and the versatility of e-tip technology. The Classic Leather Smart Gloves are the perfect gift for the urban fashionistas on your list who need to be plugged-in while battling the cold, winter weather. A sleek, leather wallet to keep your money and cards organized. 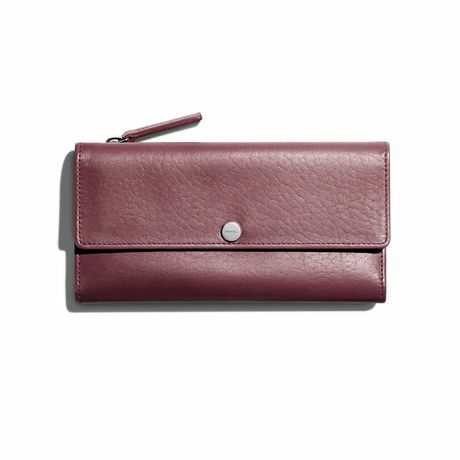 Shinola’s Continental Wallet is a must-have that will pair nicely with any handbag or look great carried alone. 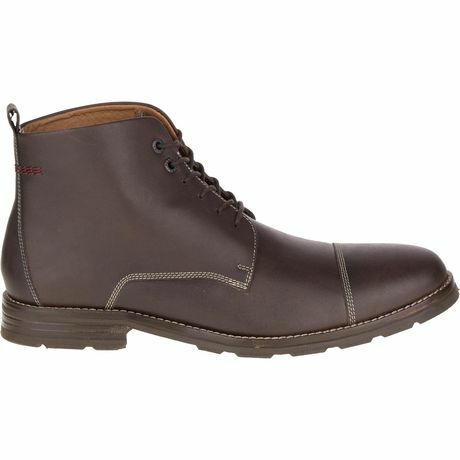 Fashion meets versatility in Sorel’s Addington Lace Waterproof Boots. The molded rubber sole allows for increased traction and the waterproof full-grain leather upper means slushy conditions are no match for these stylish boots. 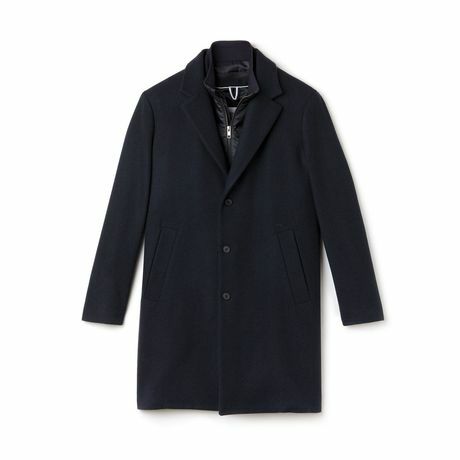 The Lacoste Wool Overcoat is your soon-to-be go to winter jacket. Add a sleek and sophisticated look to your outfit while staying warm. The perfect gift for the city dwelling gentlemen on your Christmas list. Keep the cold winds at bay while adding a little bit of style to your look with the Begg & Co. Langley scarf. Made with a special blend of 75% Lambswool and 25% Angora, the Langley will feel soft against your skin on the city commute. 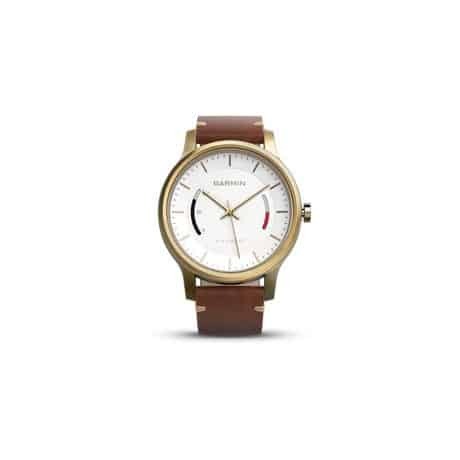 Classy and technical, the Garmin Vivomove Premium Watch is the ultimate gift for the active urban misters on your Christmas list this season. The stylish leather wrist strap paired with Garmin’s activity tracking technology make this watch a sure winner. Keep your work stuff safe and protected in the Filson Original Briefcase. A sophisticated and chic look with a durable and water-repellant exterior. 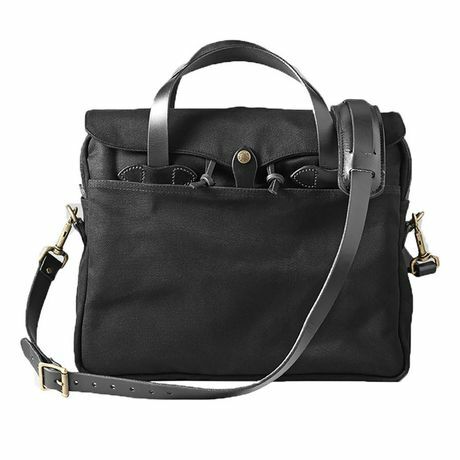 Filson’s Original Briefcase is the perfect gift for the sophisticated gentlemen making the daily city commute. 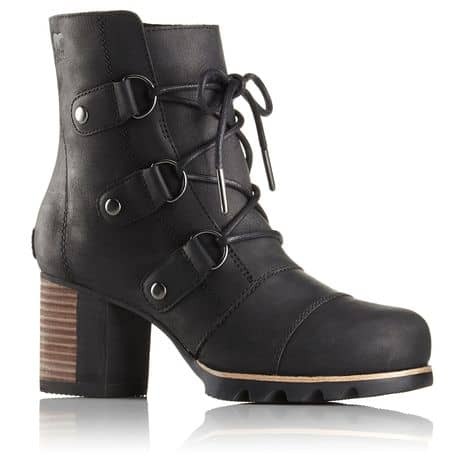 Style meets versatility in these practical winter shoes. The Parkview Ice is equipped with Vibram’s Arctic Grip™ technology which offers the best traction on slippy, wet surfaces. With the Parkview Ice, you can tackle the icy, city streets on your morning commute with zero hesitation. Keep all the city dwellers on your Christmas list happy with these stylish and practical gift ideas. From stylish yet durable accessories to chic and fashionable footwear designed with winter conditions in mind, there’s a little something for everyone.